DCM Sistemes has from today a new social platform: Youtube. The new lens filter holder is an accessory that let you place an M46 filter in Keyence cameras. Do you want to know more about our products with protection against water and dust IP65/IP67 and the new IP69K systems? We are introducing the new ALB0810A in iBlueDrive mode. This system has twice LEDs than ALB0804A and offers more power in strobe mode. Available with IP65 with a new design without edges and it provides powerful and uniform light with no shades along the whole surface. Ideal punctual projector system with adjustable focus lens from 10mm to more than 2 meters of distance. Compact and easy to fit into tight spaces. Download the last version of the free control software for iBlueDrive technology products. The new lens filter holder is an accessory that let you place an M27 filter in Omron cameras. DCM Sistemes offers the possibility of developing personalized lighting solutions adapted to your application needs. The largest member of the DKL family has a diameter of 500 mm. Ringlight specially thought for the PCBP012 boroscopic optic of opto-engineering. With a diameter of 1100mm, the new dome is the largest in the market. Download our new brochure. All our series at once glance. DCM Sistemes has a wide range of LED lighting products for machine vision, designed for giving solution to a multiple vision applications. DCM Sistemes offers the possibility of developing personalised lighting solutions adapted to your application needs. DCM Sistemes evaluates which is the best lighting type for industrial vision to solve an application. DCM Sistemes lends its standard vision systems for a period of 15 days without compromise, for testing that they are the suitable ones. The new product series brochure is now available for download. All of our series and their characteristics are now summarized in only 2 pages. Download it from our download page. We inform you about the public holiday calendar for the month of April and May. If you plan to place an order during these days, please, consider the management and delivery deadlines. 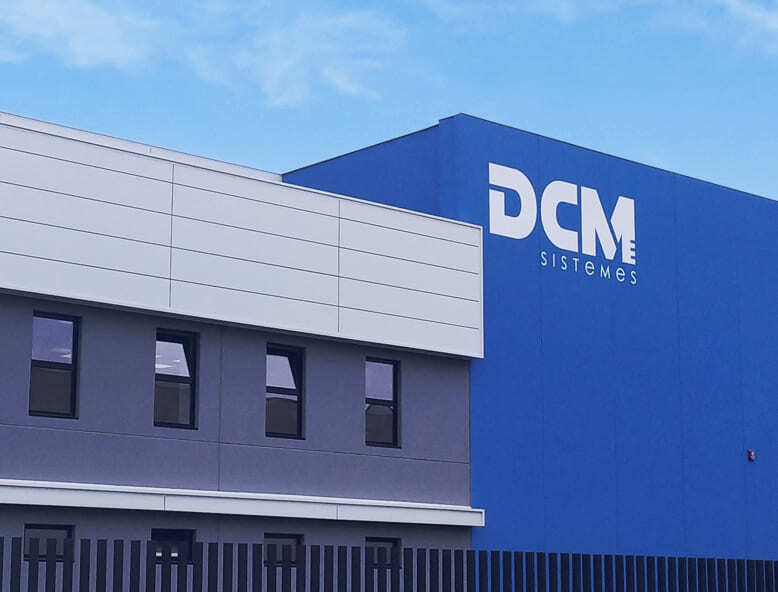 DCM Sistemes is looking for an Engineer for the R&D Department. If you are seeking for a job and do you think this position is for you, please get into our job section and apply. Good luck! DCM Sistemes is looking for a Sales Assistant. If you are seeking for a job and do you think this position is for you, please get into our job section and apply. Good luck! With a diameter over 1000mm, our DOMB2B1A is the largest dome in the market! New extra big dome which illuminates from camera axis to all directions, providing great amount of uniform light that eliminates brightness and shadows. Our largest darkfield which illuminates from camera axis with a small angle, emphasizing small cracks, lines and reliefs and eliminating the brightness and shadows. 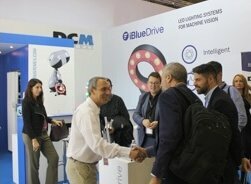 DCM Sistemes is a company involved into design and manufacturing of LED lighting systems for machine vision. Having more than 15 years experience on this sector and international presence, we are experts in offering optimal solutions beyond the product.